← In Memory of Lois by Harold and Joanne Cunningham. My Thanks to Both. 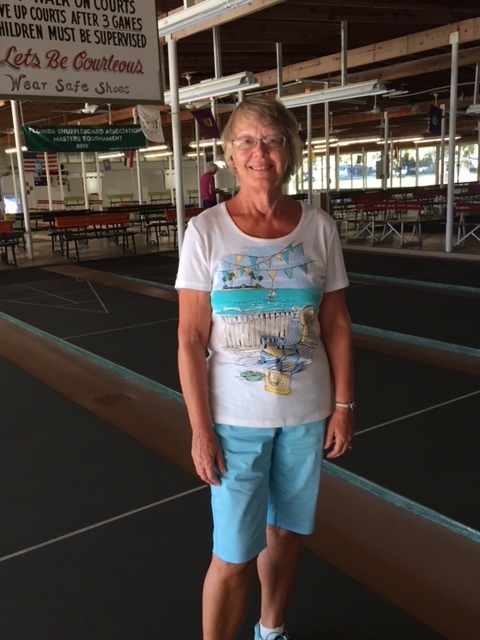 The Zephyrhills Shuffleboard Club hosted a summer Singles/Mingles Tournament on Friday, August 24th. Two Club members won the Championships. 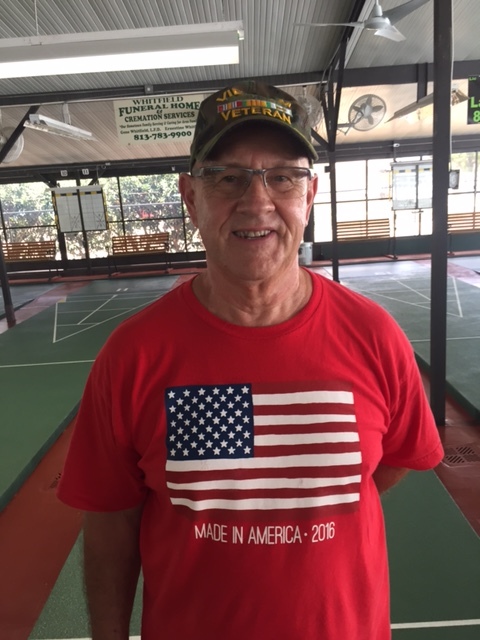 Ron Ferry finishing up his 1st year as a Pro took the Pro Championship while Karon Lightner won the Amateur Division Championship. Karon has won several times this summer and is poised to have a fine regular season and a very good chance to make the Amateur “Masters”.